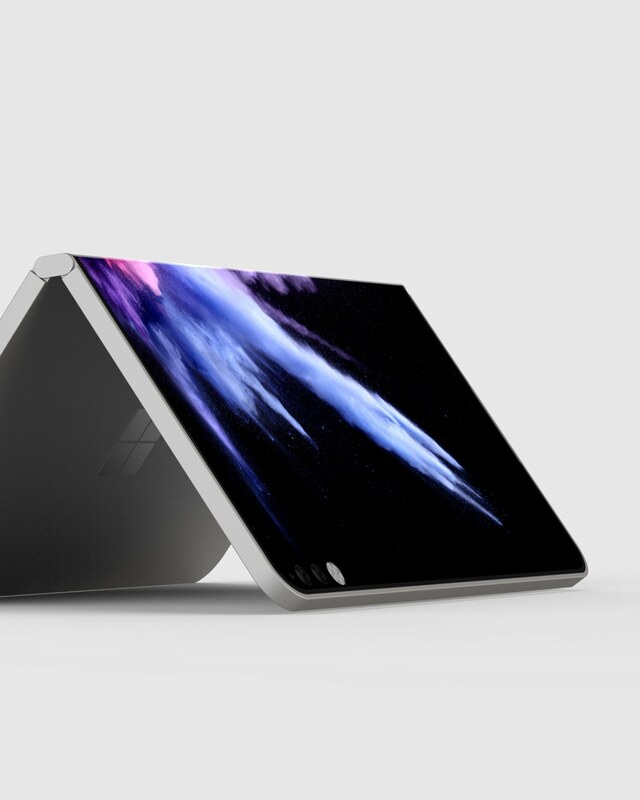 We reported recently on news via Petri.com that Microsoft is working on Lite OS, a version of Windows for dual-screened Centaurus and laptop-focussed, Chromebook competing Pegasus devices. This, of course, raises the question of what happened to Andromeda, the shell and hardware for smartphone-sized dual-screened devices similar to Samsung’s upcoming Galaxy S10 F.
According to Brad Sams’s sources Microsoft is still working on the operating system and hardware and has not killed the device, but also have not completely cancelled the project either. Microsoft reportedly had a go/no-go moment in the middle of last year where they decided not to go ahead with the release of the Andromeda hardware, and I can’t help but feel that the moment may have passed for a viable dual-screened device, given the expected influx of Android-powered competitors over the next few months. See Brad’s comments in the video below.